In celebration of Social Media Week, online dating expert Julie Spira has announced the annual Top 10 Best Mobile Dating Apps of the year. Online dating has truly become social dating. It's now easier and faster to find love online from the convenience of your mobile devices and iPads. Los Angeles-Long Beach, CA (1888PressRelease) September 21, 2011 - The year 2011 has quickly become the year of mobile dating. To coincide with Social Media Week, being held on September 19-24, 2011 in 12 cities around the world, online dating expert, social media strategist and bestselling author Julie Spira has announced the Cyber Dating Expert Top 10 Mobile Dating Apps for 2011. "With the increase in mobile devices and applications, the options and features for singles have expanded dramatically," said Spira. "Online dating has truly become social dating. It's now easier and faster to find love online from the convenience of your iPhone, BlackBerry, and Android device as well as on your iPad." According to Comscore, over 14 million people worldwide access dating sites through mobile applications. Research showing the increased usage of mobile apps released by mobile analytics app firm Flurry in August, 2011 showed that mobile usage has now surpassed web usage for dating. The Flurry report states that mobile app usage rose from an average of 3.7 minutes in June of 2010 to 8.4 minutes in June of 2011. In 2010, the Top 10 Mobile Dating Apps list reflected several traditional online dating sites that had recently released their mobile dating apps. This year, several sites have taken mobile to the next level with the addition of location-based dating such as OkCupid Locals, increased speed on Plenty of Fish, and eHarmony who just launched the eHarmony HD iPad app, which is in the lead in Apple's iPad store. For a detailed description of each dating app, visit http://CyberDatingExpert.com/mobiledating2011. 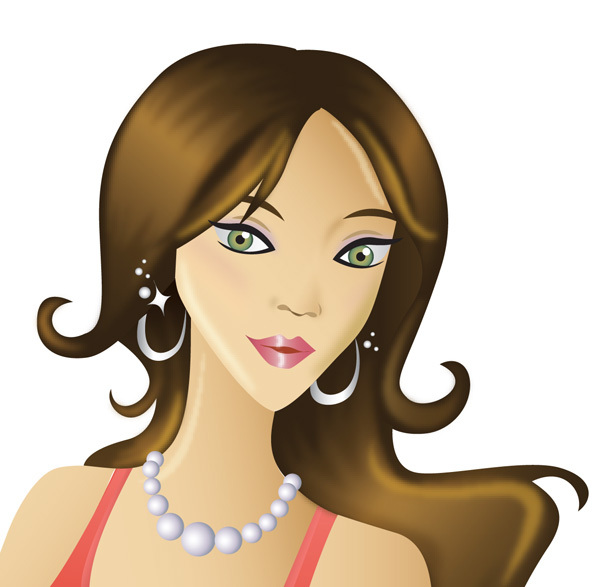 CyberDatingExpert.com is a social networking and online dating advice site created by Julie Spira. Spira was an early adopter of the Internet and created her first online dating profile in 1994. She is the bestselling author of "The Perils of Cyber-Dating: Confessions of a Hopeful Romantic Looking for Love Online" and creates irresistible online dating profiles for singles on the dating scene. Spira reports on the latest trends in the online dating and social networking industry and her dating advice appears on the Huffington Post, as well as many lifestyle and relationship sites worldwide.